Sometimes you just need an easy win—and that’s what goat cheese toast was invented for. 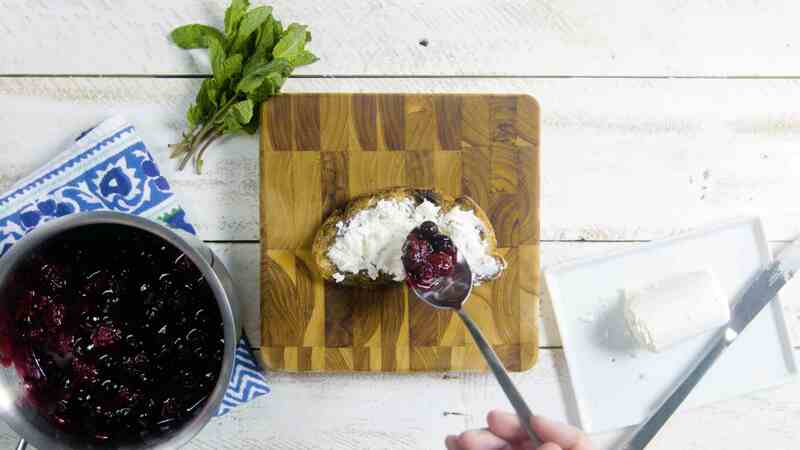 Your guaranteed path to wine-party success, goat cheese toast is the perfect vehicle for a range of sweet and savory flavors. 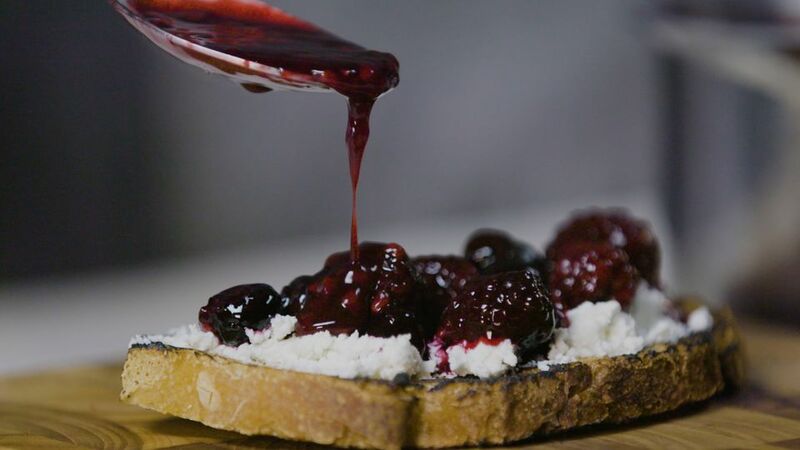 From sweet (smashed berries; honey, walnuts, and thyme) to savory (bacon and avocado; lemon “ravioli” with artichoke hearts), here are four go-to goat cheese toasts. For a savory start to your day, top your toast with ricotta, parmesan, and goat cheese, along with artichoke hearts for a breakfast that hints at all the tangy flavors of artichoke ravioli. Taking inspiration from cocktail party crostini, this toast is an elegant breakfast or snack for any time of day. If you've never added fresh herbs to your toast before, you'll wonder why you never did.